In a wide ranging interview with the Southern Baptist Texan, Southwestern Baptist Theological Seminary President Dr. Paige Patterson discussed his retirement plans but not a timeline for those plans. Patterson, a native-born Texan, said he “had it in his heart” to build a Baptist Research Center to house not only collections of the “Conservative Renaissance,” but to serve as a home to 3-4 missionaries and researchers. Patterson said that he would live in one of the one-bedroom apartments in the center, along with his wife after his retirement and until they could no longer take care of themselves. This vision was planted a long while back by an idea a trustee, then at Southeastern Baptist Theological Seminary where Patterson was president, he said. Phillip Mercer and his wife wanted to build the Pattersons a retirement home – anywhere. At that point, Patterson said he and his wife were overwhelmed by the generosity, especially since they had never owned their own home, and initially declined. After review of a plan at New Orleans Baptist Theological Seminary which uses its J.D. Grey House to preserve a pastor’s library and apartments, Patterson said he met with the Mercers to ask if they would agree to build the home on the Southeastern campus. The Mercers agreed, and another donor made an offer as well, but before those plans went forward, Patterson said he was called to Southwestern Seminary. 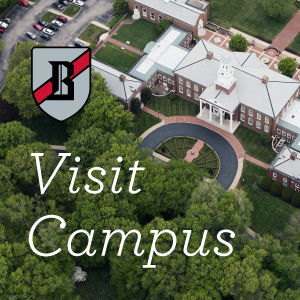 While not announced in the trustee meeting recap, the Southwestern executive committee of the trustee board officially extended an invitation in September 2017 for the Pattersons to reside in the Baptist Heritage Center as its first theologians-in-residence at a time to be determined later. This is a very bad idea. Many students and alumni of SWBTS, when they learned that Patterson was going to live indefinitely on campus, became furious. 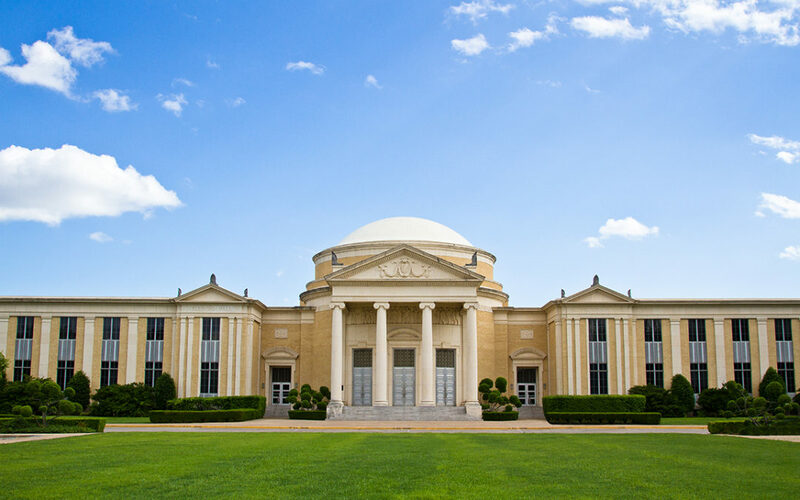 This means that Patterson, who likes to control everything at Southwestern Seminary and the SBC, will once again control everything at SWBTS, long after he has retired as President. Having a strong personality like Patterson living on campus at SWBTS will not be fair to the incoming President who will already have great difficulties replacing a Southern Baptist icon in Patterson. I sent a message to the chairman of the trustees of SWBTS several days ago asking a few questions about this issue (before this article was released). I am wondering four things and will continue to seek answers. 1). Why was this decision for the Pattersons to live on school property after retirement “not announced in the trustee recap”? 2. Why was this decision made by the Executive Committee of the Trustees, and not the full trustee board? 3. Will there be a rescission of the invitation to live on campus property if the current lawsuit against Dr. Patterson and Judge Paul Pressler – filed by a young man alleging sexual abuse and a cover-up – leads to a judgment against Dr. Patterson? 4. Since inviting a former president of any SBC institution to live out his or her retirement years on institutional property, what will the Southern Baptist Convention – which has given over $300,000,000 dollars to SWBTS during school history – think about setting such an unusual precedent?